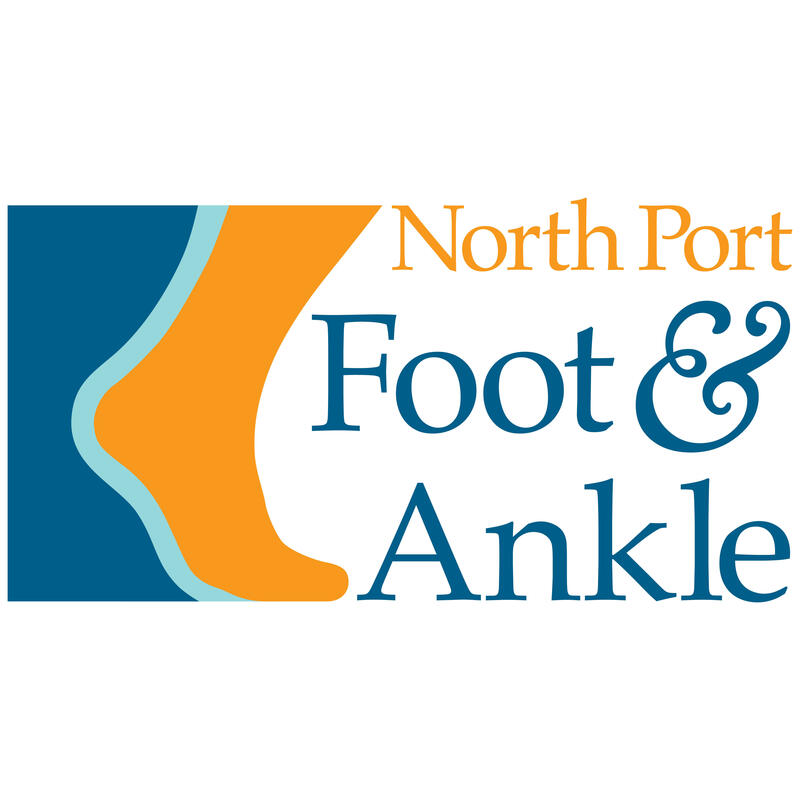 Comprehensive care in one convenient location with a well-trained staff and advanced equipment on site, we provide a full range of foot & ankle care services at our North Port location. Our diagnostic equipment, including x-ray & ultrasound, allow us to perform procedures and advanced therapeutic treatments on site, affording you the convenience and time you need for other pursuits. Take the right step towards better foot health at the North Port Foot Clinic. You can enjoy the peace of mind that comes from being cared for by one of the most experienced and established podiatrist in the area: Dr. Scott P. Kurecki. No matter what your condition, from minor discomfort to a complex foot-related problem, Dr. Kurecki offers the perfect balance of caring, expertise and knowledge to help put you back in step with your daily life.